A brief statement about your household: I am married to my amazing husband for a little over 2 years. He is my biggest fan and supporter I am so blessed to have him in my life! 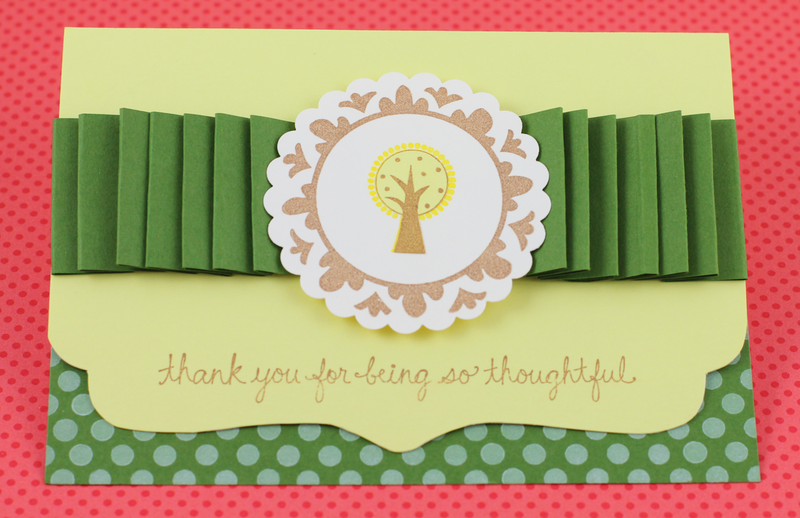 What is your crafty style & expertise: I love stamping and all sorts of paper crafting. I am always looking for new techniques and innovative uses of products in projects. Clean and simple, cute and fun are my favorite styles. 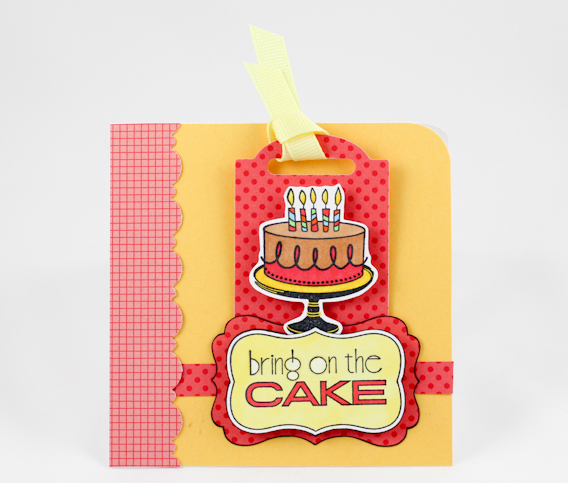 How long have you been stamping: I started stamping about a year ago. I spend all my spare time stamping or learning to stamp! Your favorite color: I love rainbow colors. Red and white is my all time favorite color combo. Recently, I am using purple as my new black Yellow makes me happy too! Where do you draw your design inspiration from: Pinterest! Your favorite sweet treat: ICE CREAM! All flavors! Your favorite salty treat: French fries, and onion rings, please don't make me choose between them! One random/fun fact about you: Hubby and I have been going to the same restaurant ordering the same dish at least twice a week for over a year now. What an amazing card! We love the "paper ruffle" and the polka dots! You see this beauty... if you head on over to Nina's blog www.waffleflower.com, she's got the supply list right there for ya! Woo hoo! 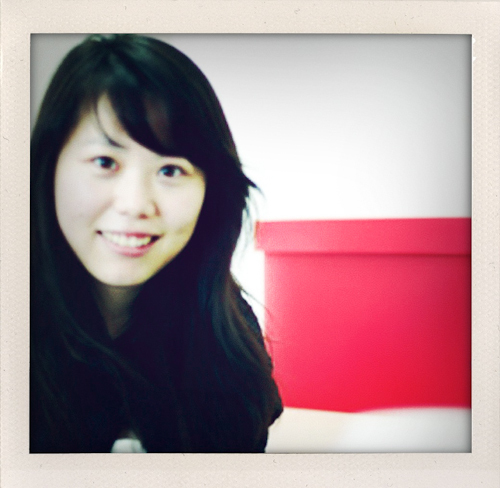 Thanks Nina for the AMAZING projects you create! Tooooomorrow we've got the beloved Beverly Sizemore!